Yahoo, in an effort to increase its search traffic, announced a new design overhaul on its Yahoo Search service for mobile which includes familiar features. Yahoo is still trying to increase its share in with mobile search, and wants it to be your default search service on all of your devices. To help that cause, today the company announced a new design overhaul on its Yahoo Search service for mobile. We have all heard this line from other search companies in the past, and with this redesign, could be effective since it’s “borrowing” a lot of the same design and features of Bing and Google. It also takes a page from the way its own desktop search. The example Yahoo gives is rather than searching through a long list of links, you’ll get information regarding your query in a more user friendly layout. It will give you directions to a restaurant and check reviews up front when looking for somewhere to eat, and more. This new version of mobile search is rolling out to U.S. users for now, and to access it, just open the browser on your mobile device and type: search.yahoo.com to start checking it out. So far, I am not seeing anything new based on the images Yahoo has presented, but it should be rolling out in the next few days. 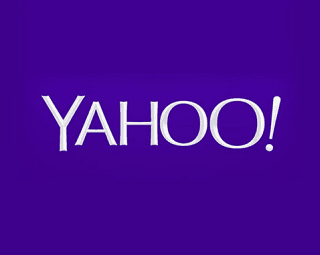 Are you able to access the new Yahoo Search for mobile features? Do you use Yahoo search? Is this type of a redesign enough to make you change from your default search engine? Leave a comment below and let us know.